Another month down and it sure was a delicious October at our dinner table! 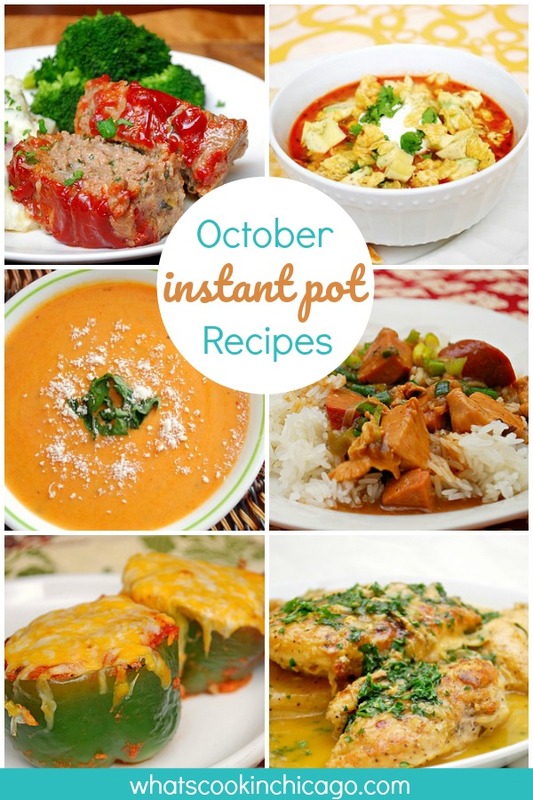 We enjoyed making a slew of recipes in our Instant Pot that were perfect for the cool fall weather. If you missed any of our recipes this month, you're in luck - we've got the entire October collection here below! Click on the name of the dish above the photo to be directed to the recipe... and hopefully you'll find something that will inspire you to use the Instant Pot! Stay tuned for our recipes in November - we're going to be highlighting event more tasty dishes for the holidays! 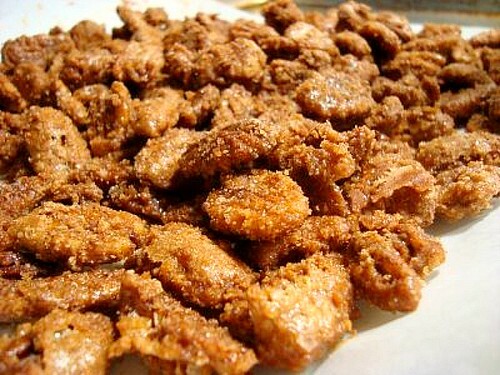 Celebrate Oktoberfest with Bavarian Style Cinnamon Pecans! 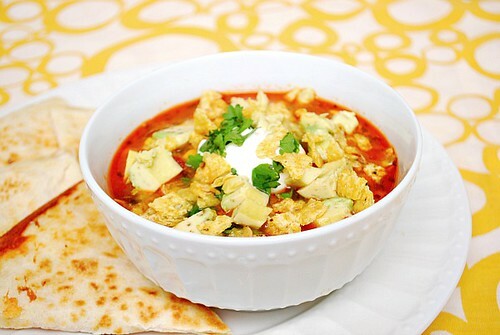 We're kicking off dinner with a fiesta... and serving up this Chicken Pozole Rojo! 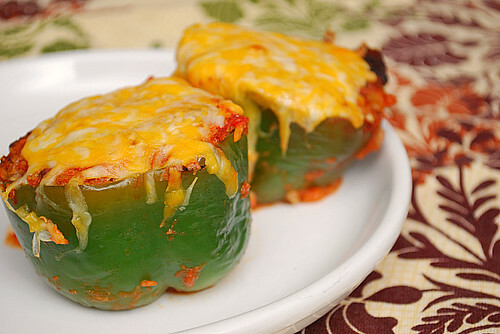 Comfort food, cajun inspired! 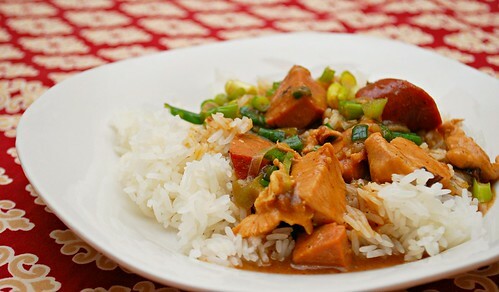 This Chicken & Sausage Etouffee hit the spot! 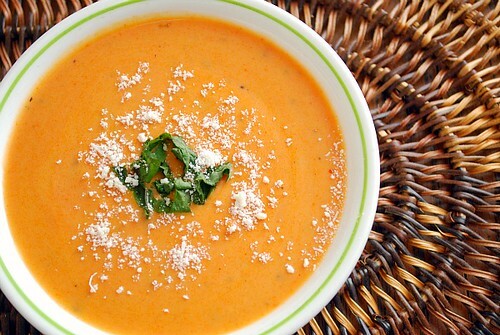 Get cozy with a bowl of Creamy Tomato Basil Soup... Lusciously comforting and perfect with grilled cheese! 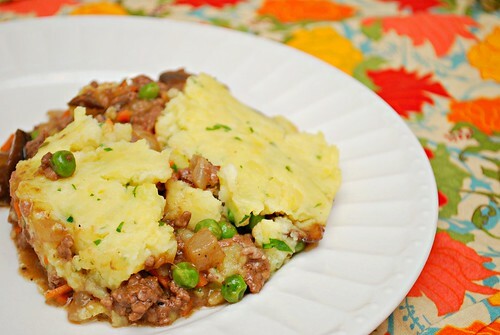 Cozy up with this Sheperd's Pie... perfect for a Netflix & Chill night in! 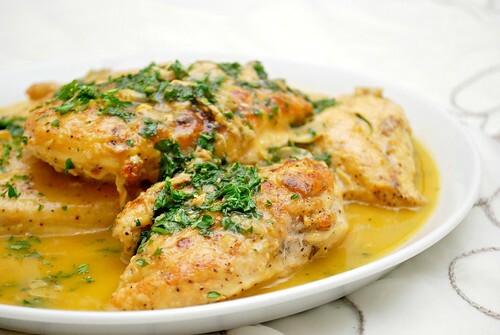 A touch of citrus does wonders for chicken in this Triple Citrus Chicken Piccata! 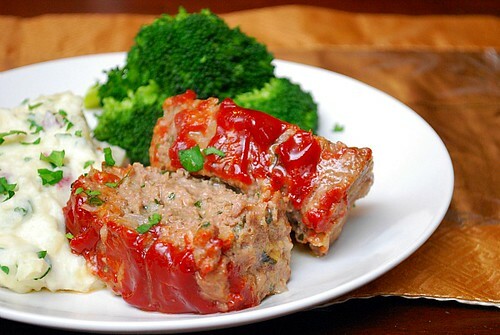 Meatloaf is ultimate comfort food this fall... and this Make Ahead Meatloaf is awesome in the IP! Soup's on! This Ultimate French Onion Soup was amazing in our IP! 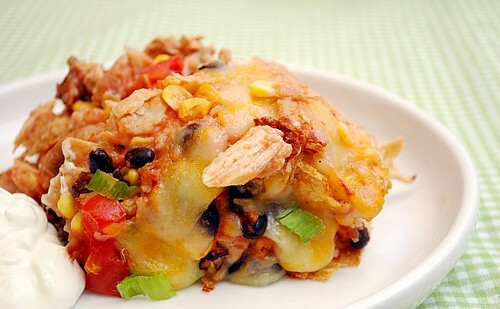 This is a fiesta of flavors our family enjoyed! 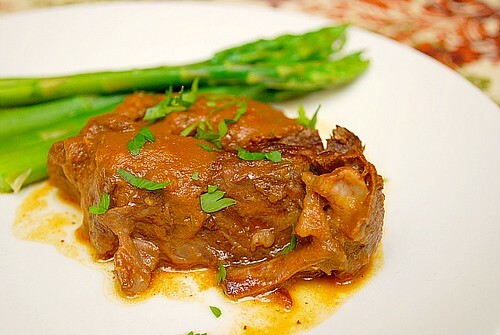 No searing required and it's definitely not needed... as it was flavorful and tender! 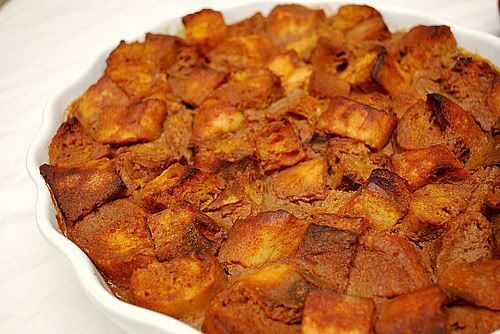 What would the month of October be without any pumpkin recipes!